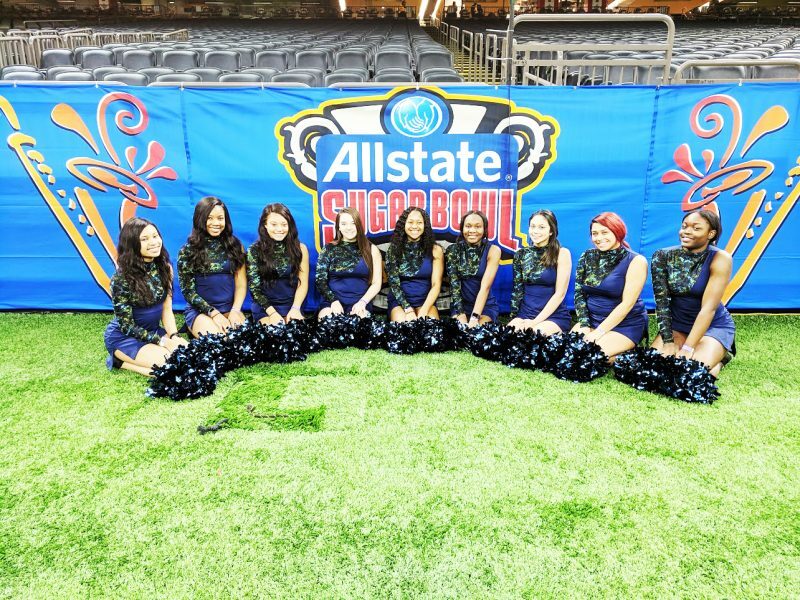 Some members of the Colleton County High School Cheerleading Squad, along with Head Coach, Meagan Driggers, traveled to New Orleans to perform in the 2019 Allstate Sugar Bowl, which was on Monday, January 1st. 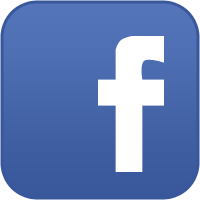 The CCHS girls that attended were: Kasheyonna David, Sarah Ward, Adriene Jenkins, Amber Avant, Kaylee Pak, Byonka McElveen, Brianna Sauls, Jiarha Pinckney and Genesis Frazier. CCHS cheerleaders flew out of Charleston, on December 28th, 2018, to begin their journey. 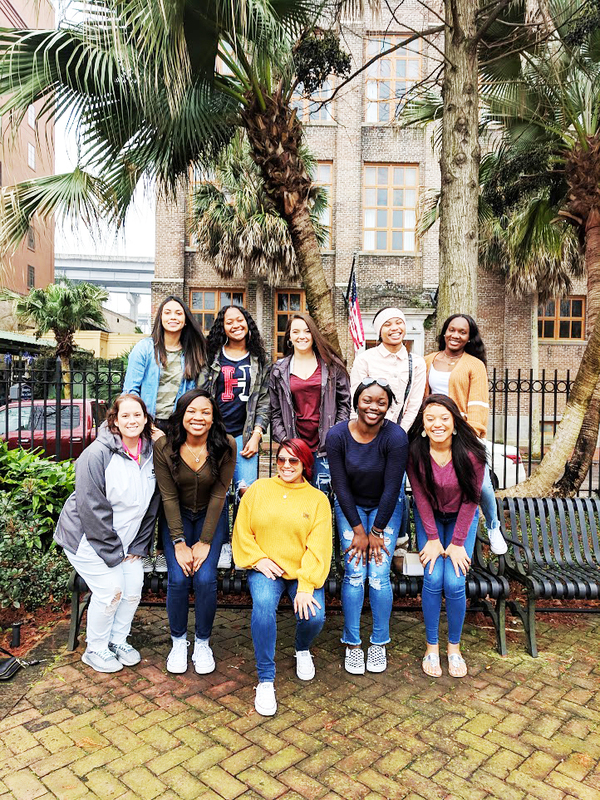 During their first day in New Orleans, they explored different shops at the River Walk and French Quarter, saw the La La Rie Mansion, went on a private ghost tour of the city and finished their night with beignets at Café Du Monde. Then, it was getting down to business. On Saturday, with over 400 participants, they were chosen to perform up front, on the 25 yard line. The girls met choreographer, Chuck Maldonado, who is well known for his work on Indiana Jones, the Crystal Skull and So You Think You Can Dance. 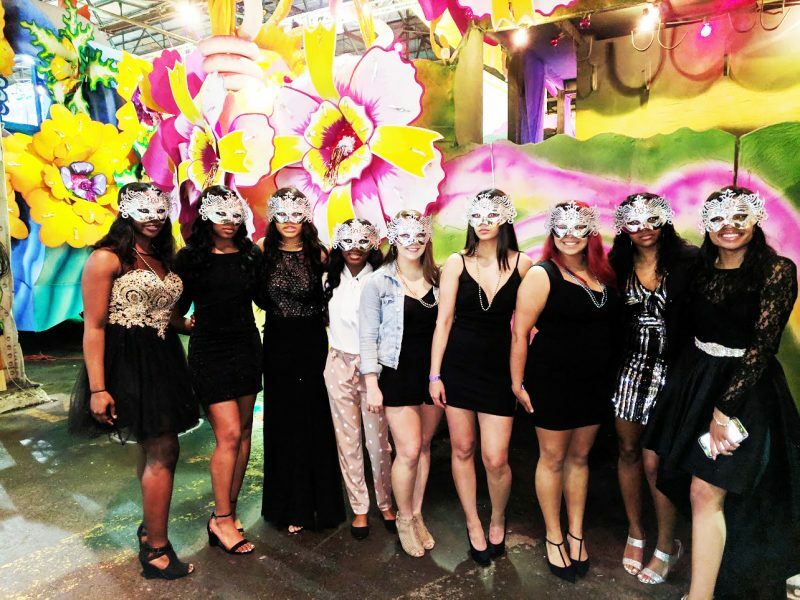 They wrapped up Saturday night with dinner and dancing at the Masquerade Ball at Mardi Gras World, where the floats for the Mardi Gras parade are built and stored. The coaches were also presented with awards for being selected to participate in the 2019 Allstate Sugar Bowl. On Sunday, it was fine tuning final choreography for halftime and parade performances. 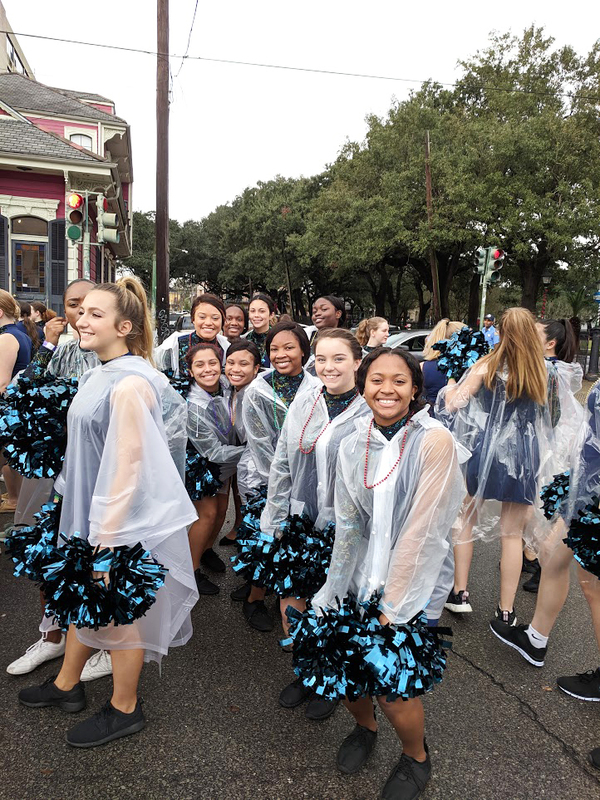 On New Year’s Eve, the CCHS Cheerleaders performed in the parade and live on television for FanFest.